From April 2019 Citizens Advice (CA) and Citizens Advice Scotland (CAS) will receive a total of £51 million to help claimants with universal credit claims, the DWP has announced today. The DWP says that CA and CAS will be able to support claimants through every step of making a UC claim and managing their money when it arrives. The main focus will be on budgeting advice and digital support. 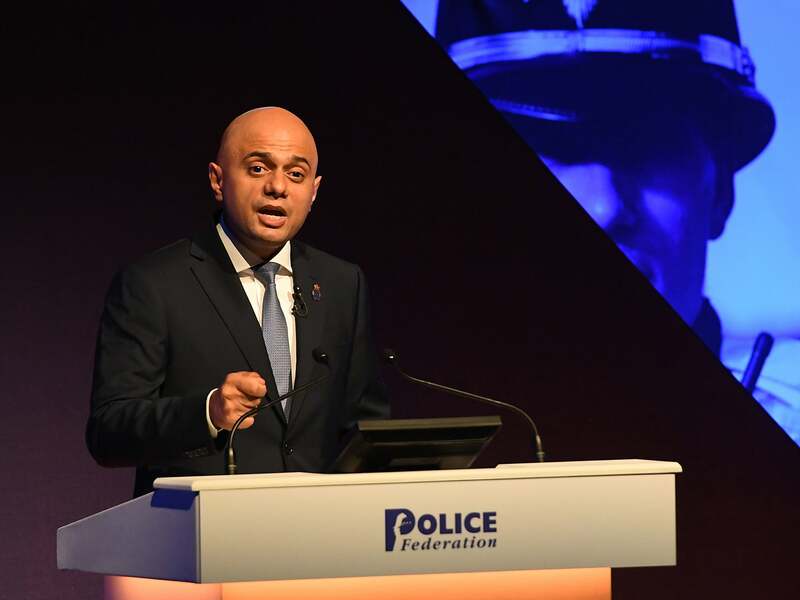 The help will be provided via the Universal Support scheme which is currently administered by individual local authorities with grants provided by the DWP. £12 million is being provided to CA and CAS to set up the service by April 2019, with a further £39 million being paid from April onwards. The funding may raise concerns about the ability of CA and CAS to campaign in relation to the failings of UC. Back in April Disability News Service revealed that charities that sign up to help deliver the government’s new Work and Health Programme have to agree to “pay the utmost regard to the standing and reputation” of DWP and must do nothing that brings the DWP into disrepute or which “damages the reputation of the Contracting Body or harms the confidence of the public in the Contracting Body”. It is not known if the Universal Support contract includes such a clause. 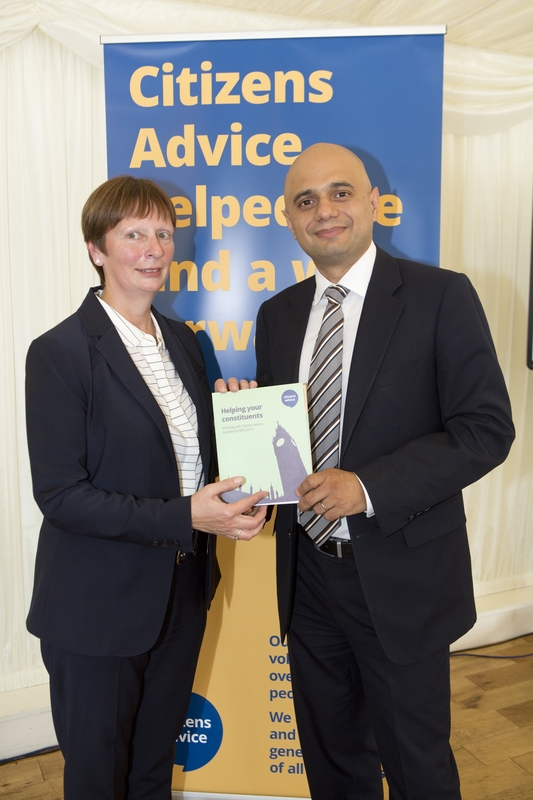 “This brand new partnership with Citizens Advice will ensure everyone, and in particular the most vulnerable claimants, get the best possible support with their claim that is consistently administered throughout the country. 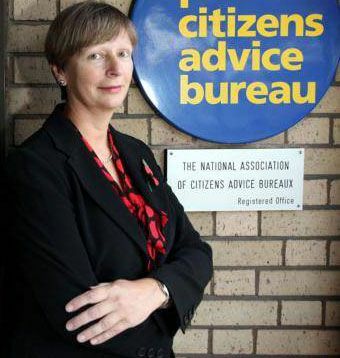 “We offer independent and confidential advice to millions of people every year, and have already helped nearly 150,000 people with Universal Credit. We’ve seen first-hand what can happen when people struggle to make a claim and their payments are delayed. “We welcome the opportunity to provide even more people with the help they need with Universal Credit, and deliver a consistent service through the Citizens Advice network across England and Wales. The DWP has been BRIBING Citizens Advice to PERVERT THE COURSE OF JUSTICE for YEARS. Is that corrupt Fake criminal filth in PRISON yet?